Serengeti National Park is undoubtedly the best-known wildlife sanctuary in the world and is home to the greatest concentration of plains game in Africa. Endless savannah plains, dotted with acacias, meet lush forests and dense bush around the Grumeti River, playing host to one of the oldest ecosystems on earth. The resident population of lions, cheetahs, elephants, giraffes, crocodiles, wildebeest, zebras and hyenas – not to mention the birds – never disappoints, and with such an unparalleled volume of wildlife, you’re bound to stumble upon something spectacular around every corner. Perhaps the most breathtaking spectacle of all is the Great Migration. Over a million wildebeest and more than 200,000 zebras move south from the northern hills to the southern plains for the short rains every October and November, and then travel west and north after the long rains in April, May and June. The herds arrive at the Mara River, in the northern Serengeti, around July, and this is your once-in-a-lifetime opportunity to witness some dramatic yet fleeting Mara River crossings. Patient and experienced guides will be able to give you the best chance of seeing the vast herds in action, wherever they’re up to on their epic journey. 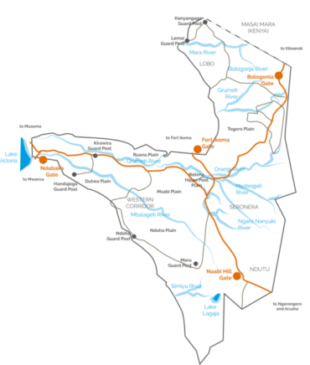 Two World Heritage Sites and two Biosphere Reserves have been established within the 30,000 km² Serengeti National Park. Its unique ecosystem and unrivalled beauty have captured the imagination of writers, filmmakers, photographers and scientists alike, inspiring some of the most creative and innovative minds throughout history. Experience it for yourself and feel your soul come alive! These classic stone and thatch cottages, in a remote corner of the Serengeti National Park, are homely, comfortable, and excellent value for money. Each has an en suite bathroom and private verandah, for peace and privacy, and this is a great base for exploring this vast, game-rich park. Dinners are served in a striking dining area, with a large open fireplace, and you will enjoy fresh produce from the camp’s organic African garden. Camp facilities include a bar, pool and safari shop, which sells handmade Maasai crafts. We love the quirkiness and flamboyance of Grumeti! The tent interiors are bursting with color, and fun little touches, giving a sense of wild abandon that is fitting for their surroundings. Shaded private decks and personal butler’s hatches add a few luxury touches. Many of our clients love the novelty of the al fresco showers, as well as moonlit bush dining with traditional fires and outdoor ovens. The family tent is one of our top picks if you’re traveling with kids, and this makes a great vantage point for keeping an eye out for the wildebeest migration. For something a little different, that’s sure to refresh and rejuvenate your soul, we highly recommend Grumeti. For those with high expectations and top-end budgets, we recommend Sasakwa as one of the most deluxe lodges in the whole of East Africa. The architecture, furnishings and décor are as sumptuous as it gets, displaying all the lavish splendor of the colonial era. From one to four bedroom cottages, there is something here to suit every traveler, couple, group or family – as long as your budget allows. Having said that, you’ll probably find that the sweeping view from the promontory is enough to justify the extra expense. As well as all the mod cons and amenities, you’ll also be able to enjoy your own private plunge pool and verandah. A recent addition to Tanzania’s high-end accommodation offerings, this private and luxurious riverside lodge has been carefully designed to capitalize on its stunning location and surrounding views. Very close to the Ngorongoro Crater, it’s great for clients who want to minimize travel and make the most of their time for wildlife viewing. Not only that, but the lodge includes a massive 51,000 acres of wildlife reserve that is exclusively accessible to guests, so if you want to escape the crowds but still be sure of some excellent game action all year round, this is a top pick for you. With only eight suites in such a vast game reserve, this is one of the most exclusive and personalized accommodation options we have to offer, which makes it a perfect choice for honeymoons and intimate getaways. Many of our clients want to spend a few nights in central Serengeti as this area is renowned for its plentiful wildlife and viewing opportunities. We recommend Roving Bushtops because it manages to perfectly combine the authentic, earthy feel of sleeping under canvas in the African bush, with all the contemporary luxury of a five-star hotel. As well as a 24 hour butler service, you can take advantage of complimentary massages and unlimited drinks at the end of a long day. The tent walls can be rolled up during the day, giving you panoramic views of your vibrant surroundings and plenty of opportunities to spot the local wildlife before you even set out on your game drive. Daily drives are led by experienced guides and local spotters, so we know that you’ll get the most out of your expedition into the wilderness. For maximum wildlife sightings and superior comfort, Sayari is hard to beat. Intimate, comfortable and stylish, it has regularly been voted one of the top safari escapes in the world. 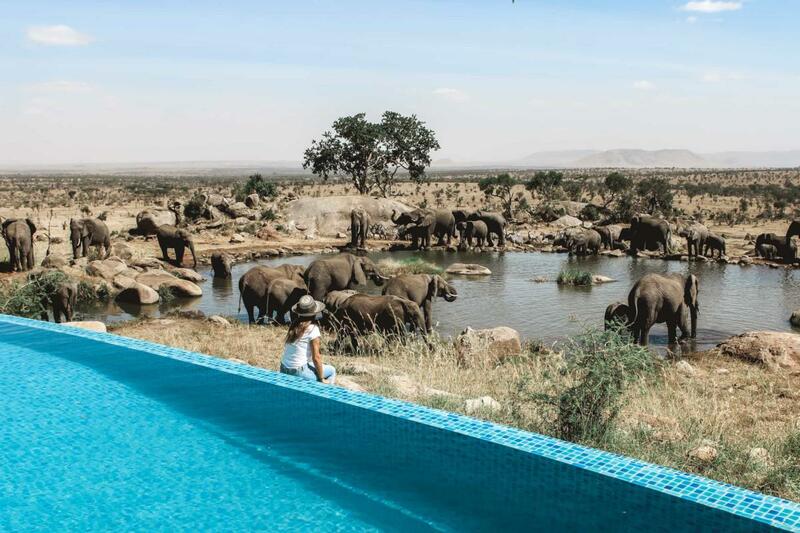 Here, you can combine some of the finest game viewing with ultimate relaxation, including a refreshing dip in the rim-flow swimming pool. Offering quick and easy access to multiple crossing points on the Mara River, this is another great choice for witnessing the wildebeest in frenetic action. This is one of our luxury recommendations for those who don’t want to cut any corners. Located on the main corridor of the wildebeest migration, Lemala Kuria Hills gives you a high chance of seeing this natural spectacle between June and October. Close to the Mara River, you can guarantee one of the best seats in the house for witnessing a fleeting and frenzied river crossing. Everything about the site has been carefully thought out, including positioning the tents for maximum privacy. We would describe the lodge as stylish and contemporary, with an authentic African heartbeat. For us, the best thing about it is the brilliant team that will make you feel right at home. They will prepare and serve freshly cooked meals, afternoon tea before your game drive, and cocktails at sunset, and if you want to enjoy an unforgettable bush dining experience they will make this happen, too. There is even a laundry service, so you really don’t need to lift a finger! You’ll have everything you could hope for, as well as a private plunge pool, and all drinks and WiFi are included. The lodge even offers some triple rooms, which is great for those traveling with kids. This is one of the transient camps that we particularly recommend for clients who want to plan their trip around seeing the Great Migration. The tented camps move around the park at different times of year as the guides try to track and anticipate the movements of the herds, so this gives you the best chance of catching all the action. Although this may sound a bit rough and ready, these mobile camps are surprisingly luxurious and well-equipped, with spacious, private tents and en suite bathrooms. More rustic elements, such as the al fresco showers, are reminiscent of a classic safari, but this is definitely simple camping with a touch of glamor. We love the clean and contemporary style of this house, designed by Joanna Cooke. It manages to be both stunningly beautiful and warmly welcoming, inviting you to make yourself at home. We find this to be a perfect option for families as it is fully self-contained and can sleep up to four adults and six children, with no age restrictions. They even provide cots, highchairs and car seats so you’re free to travel light. Meals are planned with the in-house chef on a daily basis, so you and your family can be flexible and enjoy a wide range of fresh produce and tasty dishes. This is ideal for kids, and takes the pressure off parents, so you can relax and enjoy your stay. 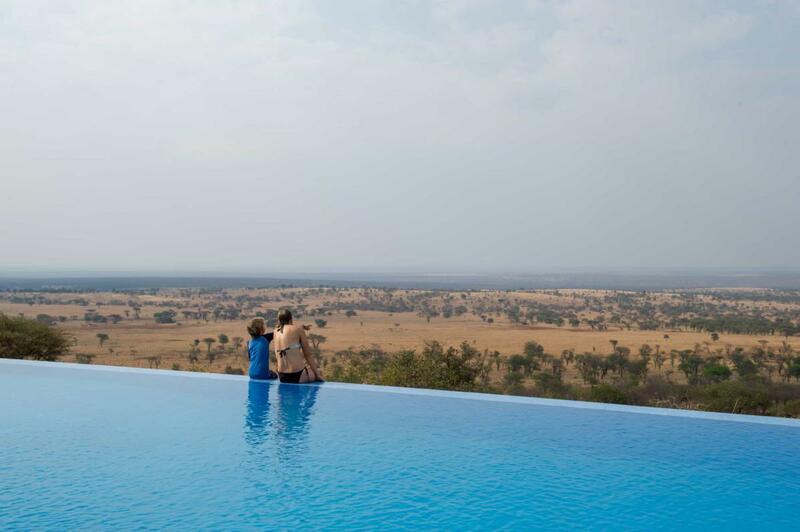 Outside areas include a plunge pool and large swimming pool, against the backdrop of the northern Serengeti. What we love most about Serengeti Pioneer Camp is that it takes its inspiration from the classic mobile camps of the 1930s, with an emphasis on leaving ‘zero footprint’. Each of the 12 tents is styled to re-awaken this era of simple awe and wonder, while offering comfort, privacy and en suite facilities. For clients who harbor that nostalgia for pure adventure, this is one of our top recommendations in the Serengeti, and it’s in a prime location for catching sight of the Great Migration and the coveted Big Five. We love the secluded feel of this high-end safari lodge, which prides itself on being a sanctuary for its guests. There are 77 guest rooms, suites and villas to suit different budgets and group sizes, but it still manages to feel like a private retreat. 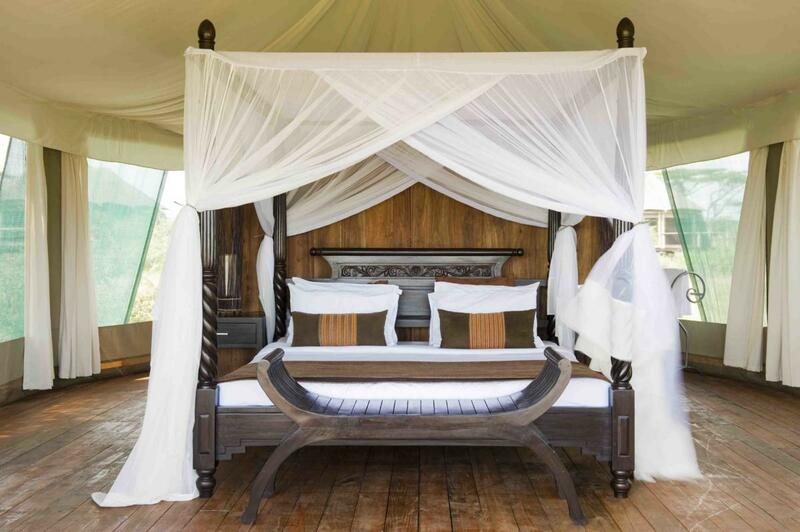 You will be pampered and indulged, with four-poster beds and your own open-air sundeck. 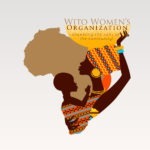 They have managed to achieve a harmony of authentic African textiles and artwork alongside contemporary comforts, such as air conditioning and WiFi, so that you always feel looked after but never lose sight of where you are. 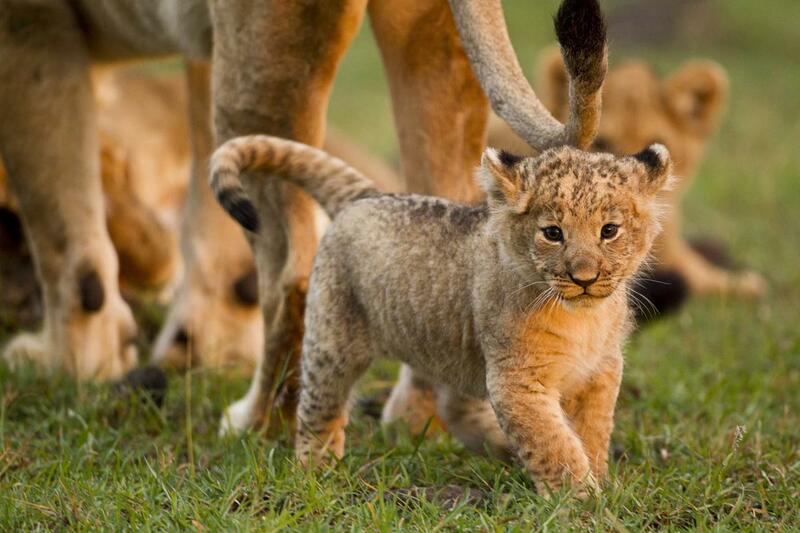 This is a haven for up-close sightings of lions, leopards and elephants, as well as many smaller creatures. Located in one of the key migration areas, this is one of the camps that we highly recommend for those who are prioritizing an all year round game viewing and the great wildebeest spectacle. It has a chic, contemporary African style, offering spacious and comfortable en suite tents. It’s great for clients who are looking for something intimate and affordable, promising premium comfort in the heart of the African bush. Food and wine connoisseurs will be in their element with the gourmet delights on offer in the central restaurant, and the luxurious swimming pool is the finishing touch. This is a five-star safari experience on every level, for those who want to do this thing in style. After a thrilling game drive in an open 4×4, guided by a professional ranger and a local spotter, and the heart-stopping excitement of seeing the wildebeest carve their way across the Mara River, you can return to your luxury tent and unwind in your private hot tub. An infinity pool and bar are also available, and a personal butler is always on hand. With gourmet dining in the restaurant, this camp really does have everything going for it. We highly recommend Serengeti Bushtops to those who are planning a premium trip of a lifetime, no expense spared, and to newlyweds who want an intimate honeymoon to remember! The secret about this corner of the Serengeti is that it has only recently re-opened to the public after 20 years. During that time the big cat population has flourished, and there’s no better place for viewing cheetahs, lions and leopards in their element. Namiri Plains is ideally located to welcome guests back to this hidden gem of a region. It feels like a haven in a world that is re-awakening, offering comfort, elegance and outstanding privacy in eight tented suites. We would highly recommend Namiri plains for couples, honeymoons and families with children, as the thrilling predator sightings will delight everyone in equal measure. We particularly recommend this camp to clients who are traveling to the southern Serengeti between December and April, as you’ll have a good chance of seeing the momentous wildebeest migration passing through. The Big Five are present all year round, though, so it’s still a great spot, no matter what your plans. We love that the camp is eco-friendly, making minimum impact on this precious environment. All of the electric power is generated by solar panels, water is collected during the rainy season, and only biodegradable products are used throughout. On top of that, the rooms are comfortable, tasteful, and offer stunning views over the lake. Strategically situated in three key locations across the Serengeti, to follow the movement of the vast herds of wildebeest and zebra, this is one of our favorite recommendations for clients who want to plan their whole itinerary around seeing the epic migration in action. With just 10 luxury tents in the camp, this is an ideal choice for individuals or couples who want a more intimate five-star experience of the African bush. It also works well as a base for wildlife-photographers who want to make the most of their time in the wilderness by heading off on a full-day safari or game drive. This is a top pick for bird watchers, too, thanks to the huge diversity of bird species in this part of the Serengeti. The best news is that these canvas camps leave less of a footprint on the environment than permanent lodges, so they’re a solid eco-friendly option. This is a semi-permanent camp with only 12 tents, so it’s not over-crowded, and each has its own personal tent attendant. 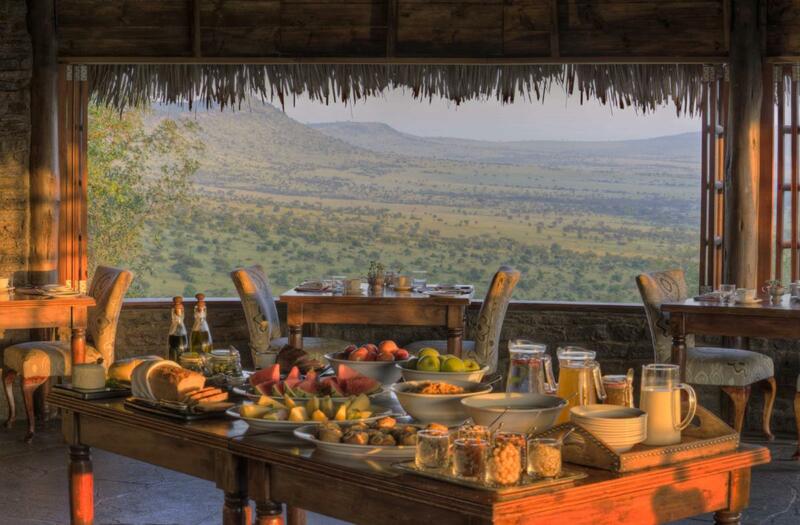 From your private terrace, you can survey the plains and look out for zebras, buffalo, wildebeest, lions and leopards. These majestic creatures are common to the area all year round, so whenever you’re planning to travel, we would recommend Sanctuary Kusini as a stopping point. If you need more convincing, sundowner cocktails are served on the giant boulders of the kopje (outcrop) as the sun sets on another exhilarating day in the African bush. Serengeti Migration Camp is everything you want from a safari camp in this world-renowned park. The 20 elevated tents are luxurious, spacious and lavishly furnished, while blending effortlessly into the environment. 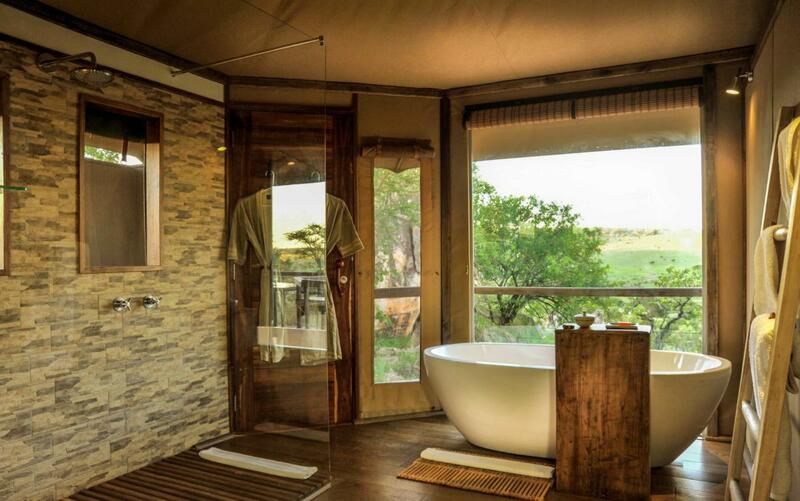 Each has a 360-degree verandah, giving you your own private viewing deck for endless stunning game sightings. Located on the banks of the Grumeti River, you can watch the local hippos wallowing, yawning and fighting without even leaving the camp.